As the NBA China embarks, a new deal took place between The Chinese basketball games and personal finance firm, X Financial. 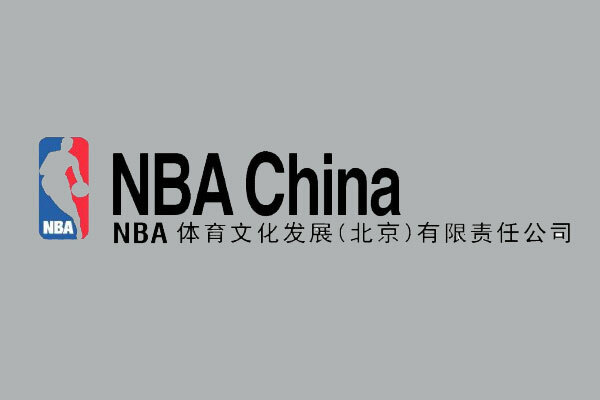 As per the deal, X Financial will become an Official Marketing Partner of NBA China. With the commencement of the season, X Financial and its allied brands such as Xiaoying Wealth Management and Xiaoying Card Loan will attain exposure across NBA China’s media and marketing platforms. X financial will also retain rights to host NBA players and legends in China, and invite fans to co-branded Mass participation events. X Financial hosted the X Financal Basketball Club last month, it was a fan interactive event held in the capital city Beijing where fans can win tickets to this month’s NBA Fan Day in Sanghai. This month also, X Financial will be visible at both of this season’s NBA China Games, when the Dallas Mavericks and Philadelphia 76ers play preseason fixtures in Shanghai and Shenzhen. It was 2004, when the NBA became the first sports league to play games in China. After the completion of this year’s NBA china games, there will be 17 NBA Teams who will have 26 games in China.